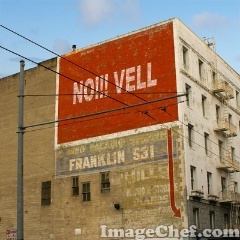 Novell’s message: This entire case is about Novell and SCO. Forget about the other aspects of it. Subtle point: “important” as in valuable, i.e. worth a lot of money to Novell. Semantics: Linux is a kernel. It’s a platform, not an operating system. Pedant’s point: Novell kept UNIX because it is an asset. Novell did not do this to protect Linux, which is had not even sold at the time. Partial translation: a confrontation over UNIX may have ramifications that apply to other companies. Note: Ron Hovsepian was working for IBM for many years, almost two decades in fact. He joined Novell in June 2003 (around the time the SCO case was launched). Observation: Is he talking for Novell or for IBM? Novell got involved only later on. It wasn’t there for quite some time.